Detective breaks the fourth wall by incorporating real-world knowledge into the game. Players must use Google Maps, web searches, Wikipedia, or any other source of knowledge in order to solve the cases – as well as a game-specific database accessible online filled with clues and info. Play through five story-connected cases and co-operate with your fellow agents to crack the case. 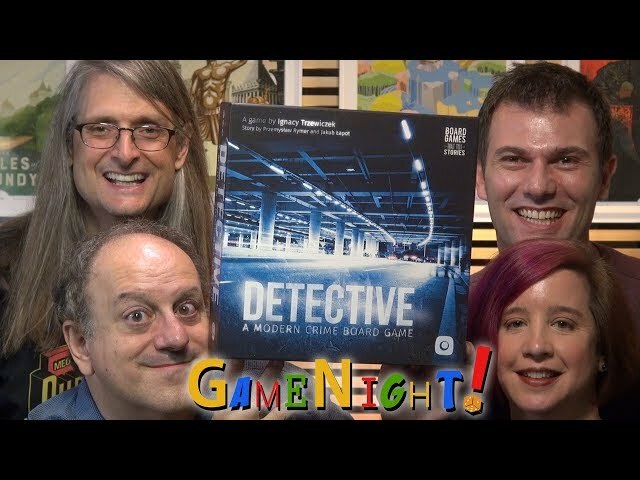 Buy Detective: A Modern Crime Board Game for a game where you are not playing a detective; you ARE the detective.